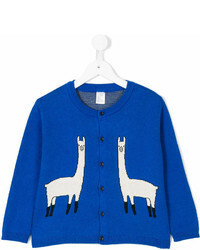 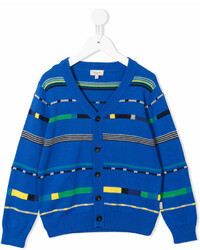 Paul Smith Junior Patterned Cardigan £176 Free UK Shipping! 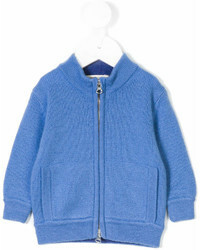 No Brand M (10-12), 2 Yrs, 3 Yrs, 4 Yrs £313 Free UK Shipping! 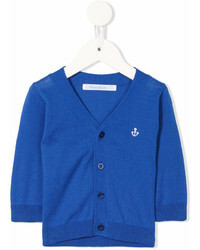 No Brand 12 Months (1T), 3 Months, 6 Months, 9 Months £168 Free UK Shipping! 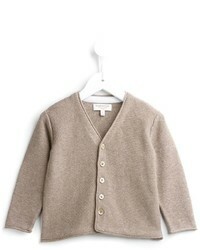 No Brand 12 Months (1T), 18 Months, 6 Months, 9 Months £200 Free UK Shipping! 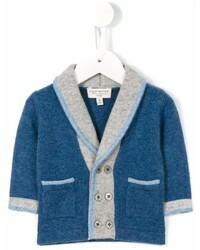 No Brand 12 Months (1T), 18 Months, 3 Months, 6 Months £170 Free UK Shipping! 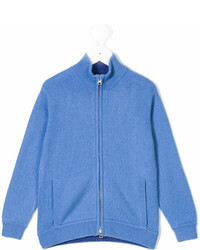 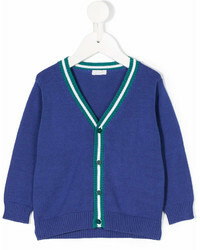 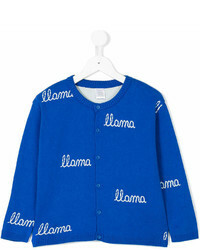 No Brand Thom Browne Kids V Neck Cardigan £733 Free UK Shipping!